No less than three new BMW Motorrad models will see their world premiere at the international motorcycle trade fair INTERMOT in Cologne from October 1st – 5th 2014. 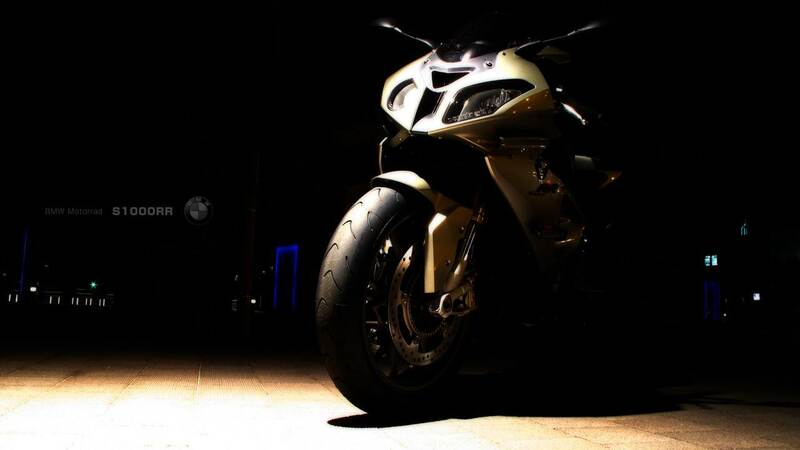 The highlight being the new 2015 BMW S1000RR. The BMW supersports bike goes into its next generation with an optimised engine for enhanced performance and ridability. Meanwhile a new suspension geometry provides increased riding precision and even better handling. In addition to increasing performance, the focus here was particularly on making the new S1000RR more user-friendly. Whether in everyday use, taking bends dynamically on country roads or proactive racing on the track – the new S1000RR is always uncompromising. In addition to this and other new models from various segments, BMW Motorrad will also presents its new rider equipment collection for the upcoming season at the international motorcycle trade fair in Cologne.